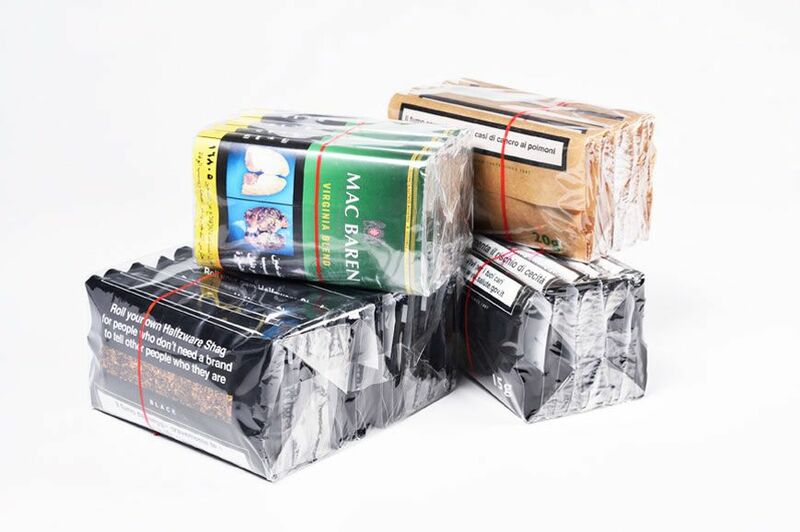 Marden Edwards is a leading manufacturer of packaging machinery for the overwrapping of tobacco products worldwide. The Marden Edwards overwrapping machine will enhance product presentation, increase security and provide product protection. 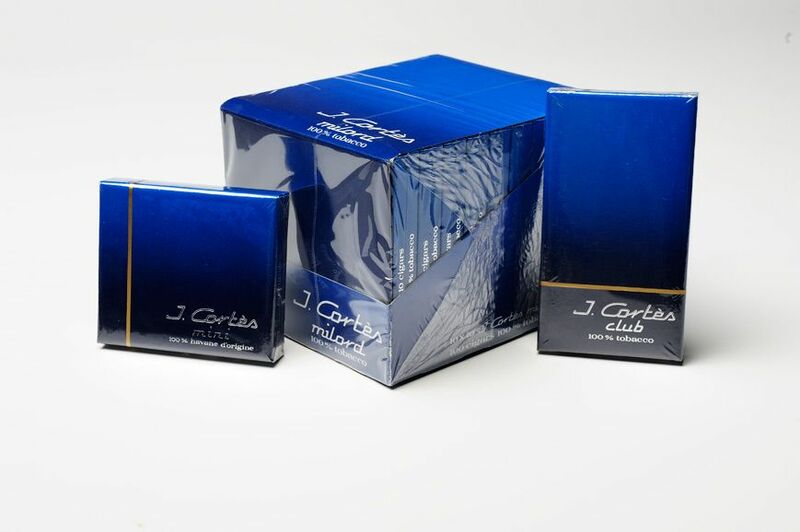 Packaging cost saving is gained by changing from outer display cartons to clear film wrap bundles. Marden Edwards packaging machinery has the capability to offer different bundling formats from traditional 5x1x2 to a twin pack of 20’s using thin polypropylene films if required. 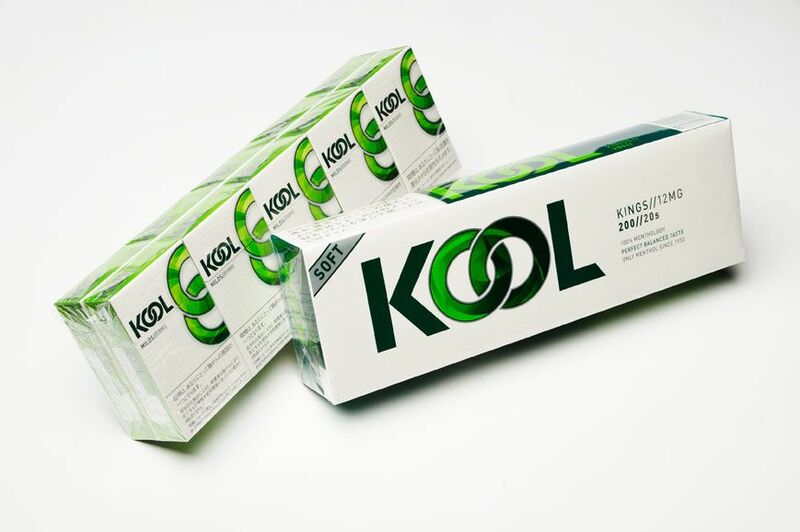 Optional added value can be provided with the use of pre-printed films and tear tape. 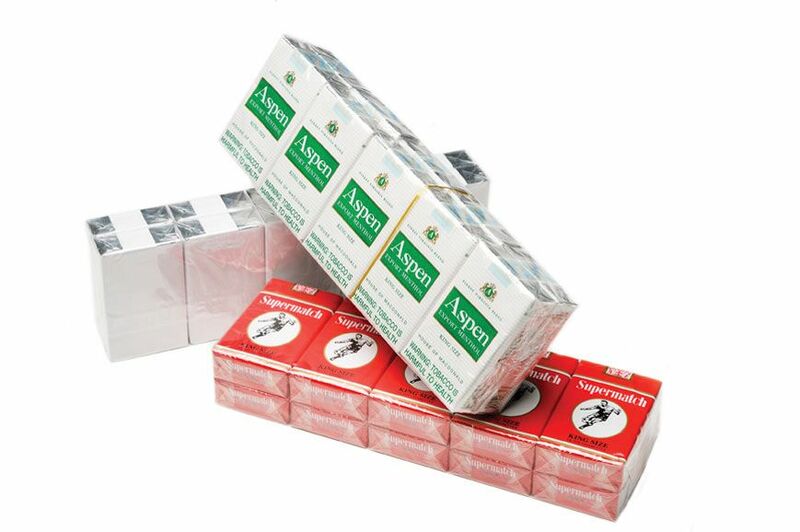 This offers enhanced product branding, communication, on pack promotions and easy to open packaging to the consumer. 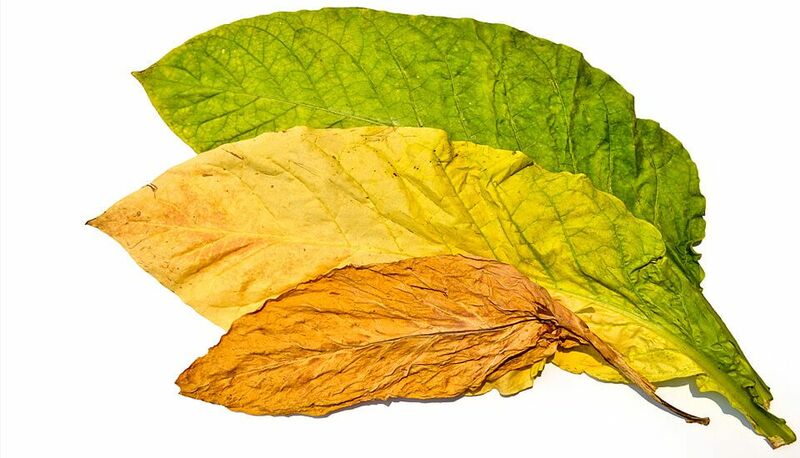 Marden Edwards also has over 10 years' experience in providing Track and Trace Systems for tobacco products which meet the demands of EUTPD and the WHO FCTC. For more information on how Marden Edwards can assist with your overwrapping and packing solution, you can contact us on +44(0)1202 861200, or via our contact form. 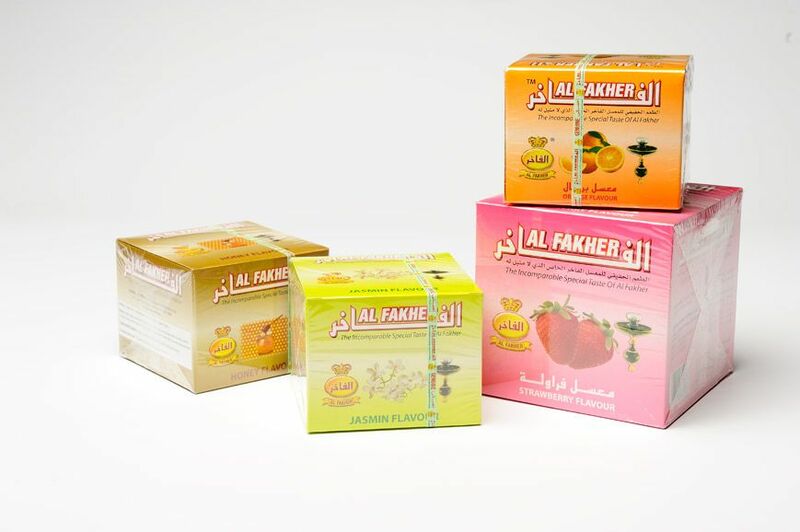 Visit us at World Tobacco Middle East 2019 (WT Middle East) on April 3 & 4 at Dubai World Trade Centre, Dubai - Stand J10.